Base Depth: " Runs Open: /135 Summit: 9105ft. New 24HR: " Lifts Open: Vertical: 2205ft. 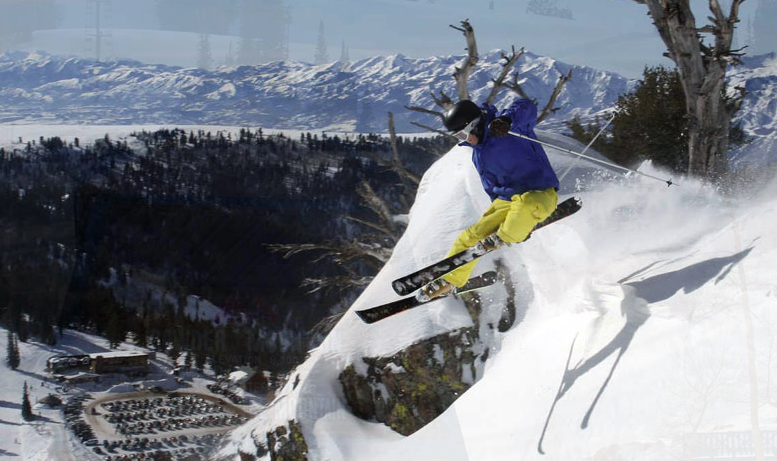 With slope-side lodging, dining, and entertainment, Powder Mountain is truly one of Utah’s best kept secrets, a powder paradise. The 5,500 skiable acres are full of boundless trails along with two terrain parks for those who are up for an extra challenge. Be sure to add some excitement with a Snowcat tour, try your feet at snow-kiting, or enroll in a guided backcountry expedition. If you’re getting ready to set out on the slopes for the first time, Powder Mountain offers a wide array of learning opportunities, including group or private lessons, the Powder Club for Kids, and Burton’s Learn to Ride program. However, the true secrets of the resorts are held for those willing to venture through the often waist deep powder found in every nook of the resort. So if you’re looking for personalized, friendly service along with great ticket prices, you won’t want to miss Powder Mountain this season. From it’s humble beginnings as a winter grazing range, this resort has risen to become an amazing part of the phenomenal Utah ski experience.